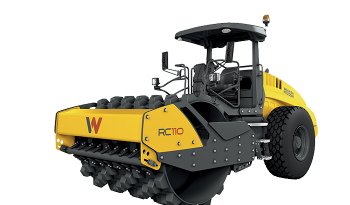 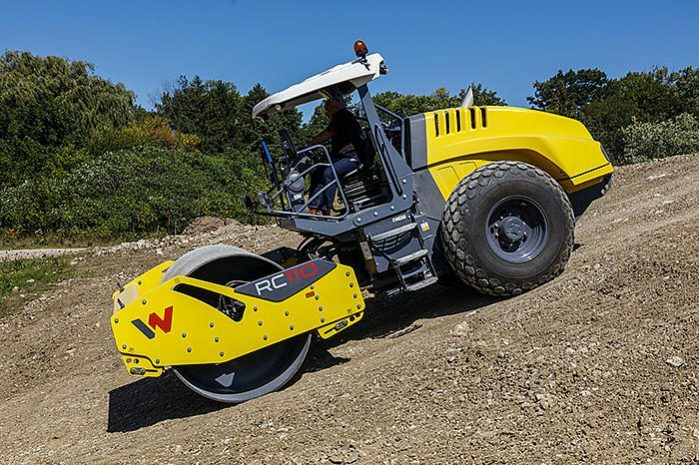 The RC110 single drum soil compactor offers optimum compaction results with excellent maneuverability, gradeability and stability. 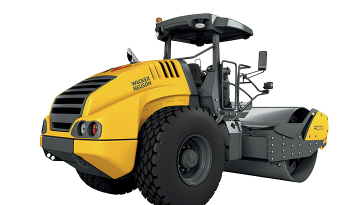 The compact design provides for an excellent view of the work area and drum from the operator’s seat. 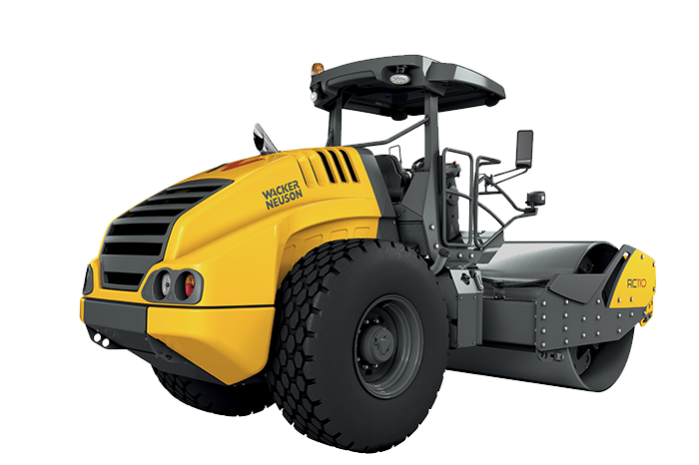 The spacious operator platform is isolated from vibration for comfortable operation. It also features plenty of legroom and simple operation via an intuitively designed display and joystick. 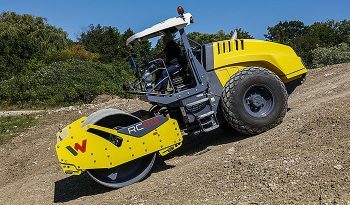 The RC soil compactors are ideal for commercial and residential projects, secondary roads and parking lots. Excellent traction in a variety of conditions, enhancing productivity and safety. 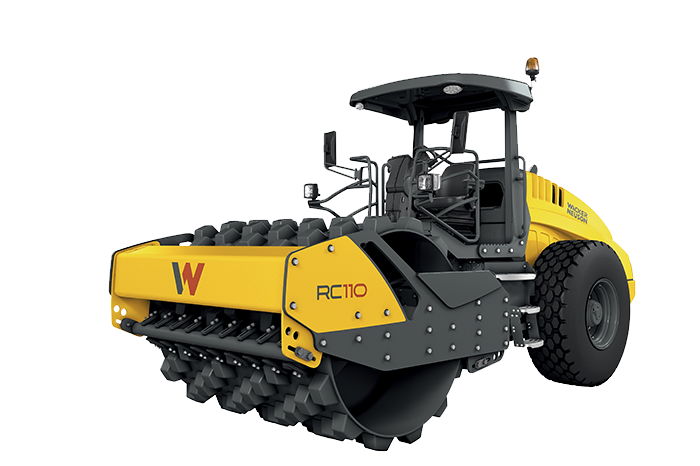 Models offered with either smooth drum for compaction of granular material or padfoot drum for effective compaction of cohesive soils such as clay.